Six thousand years of culture have left an appreciation of all things edible in Chinese communities around the world. 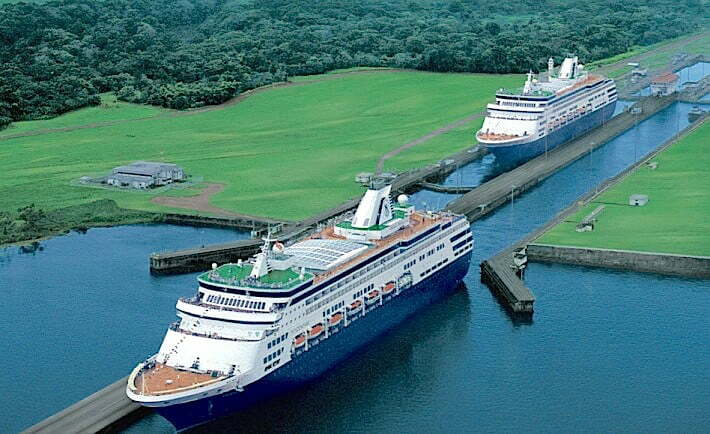 Taiwan is no exception. The two main cities of Taipei and the planned “garden city” of Taichung offer their fair share of this buffet — often literally — of Chinese cuisine. Visitors arriving on EVA Air will have already experienced a pleasant capsule introduction to the island’s culinary scene. With chopsticks plus knife and fork in hand, I recently ate my way through a pair of restaurants in each metropolis. These restaurants are as different from one another as everyone’s sense of taste. 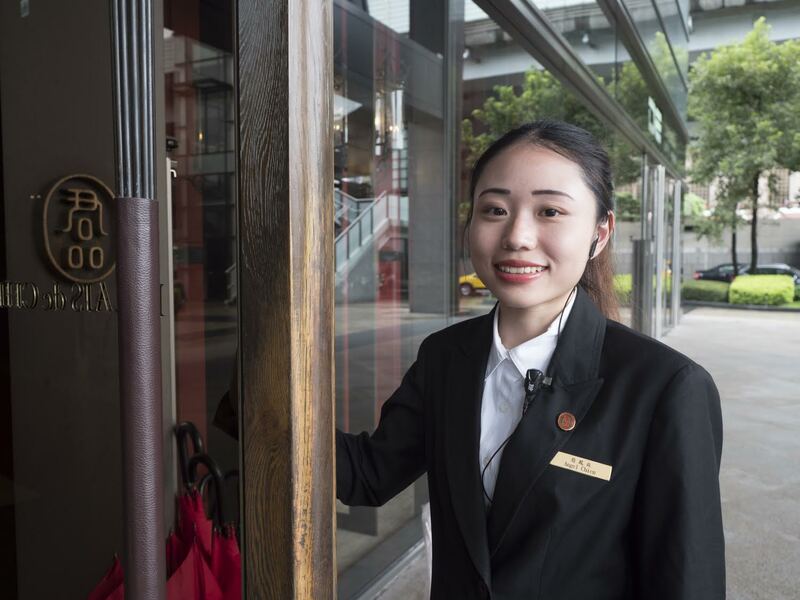 There’s a formal chic to the boutique hotel Palais de Chine , located beside Taipei’s huge central train and bus station. In addition to La Rotisserie buffet restaurant, the hotel is home to Le Palais on the 17th floor, the city’s only three-star Michelin restaurant.Dark wood predominates the dining space. Patrons occupy mirrored glass cubicles or private VIP rooms with a view. As the restaurant’s name suggests, Asian and French aesthetics merge in a refined atmosphere. The flavors, meanwhile, are varied and include distinct tastes. 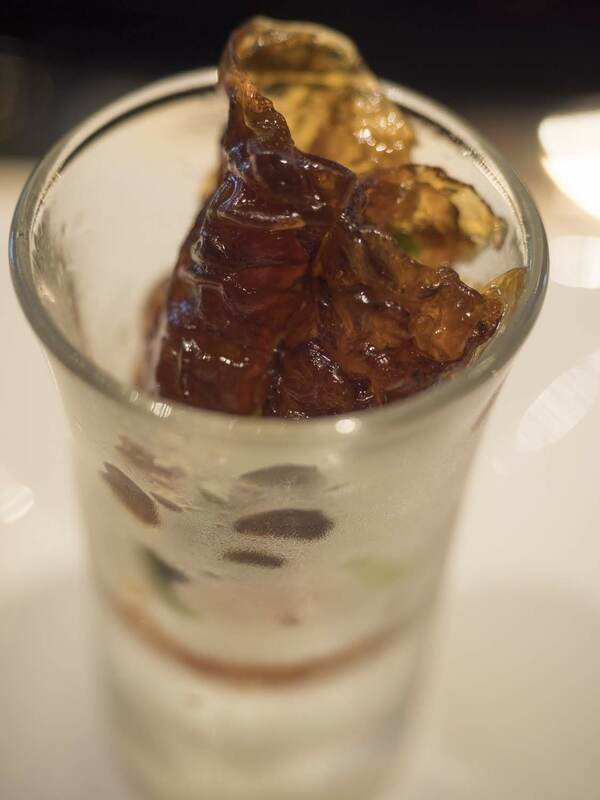 During a nine-course lunch experience, a few items were new to me, including double-boiled burdock root and jellied fish skin. 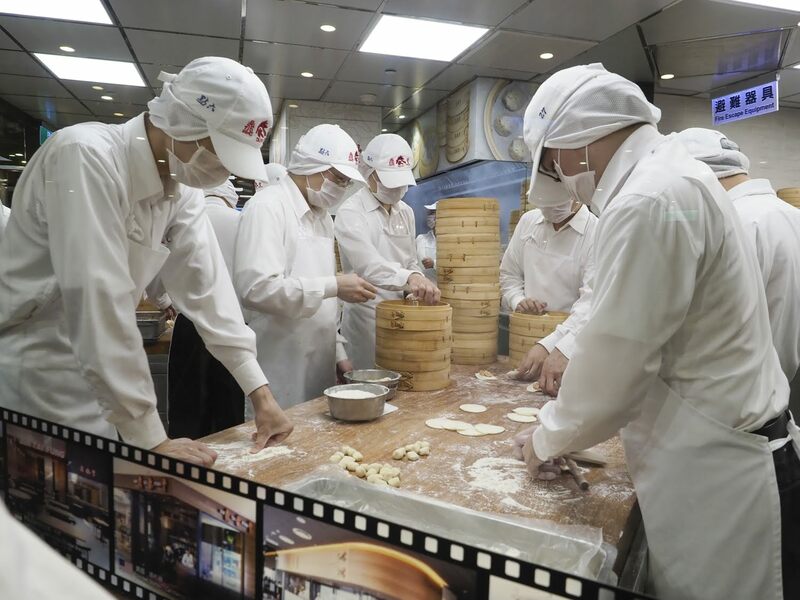 Din Tai Fung is a revered chain of dumpling houses. It’s a place for groups, noisy conversation and fun. Originating in Taipei in 1972, it has devotees in several countries, including the United States. The franchise location I visited was near the base of the Taipei 101 skyscraper. One of the first sights I noticed at Din Tai Fung was the open-view kitchen, a busy maternity ward bringing little dumplings into the world. Taiwan lager beer, available everywhere, was offered with the dumplings, which immediately began arriving in various shapes, sizes and sauces. 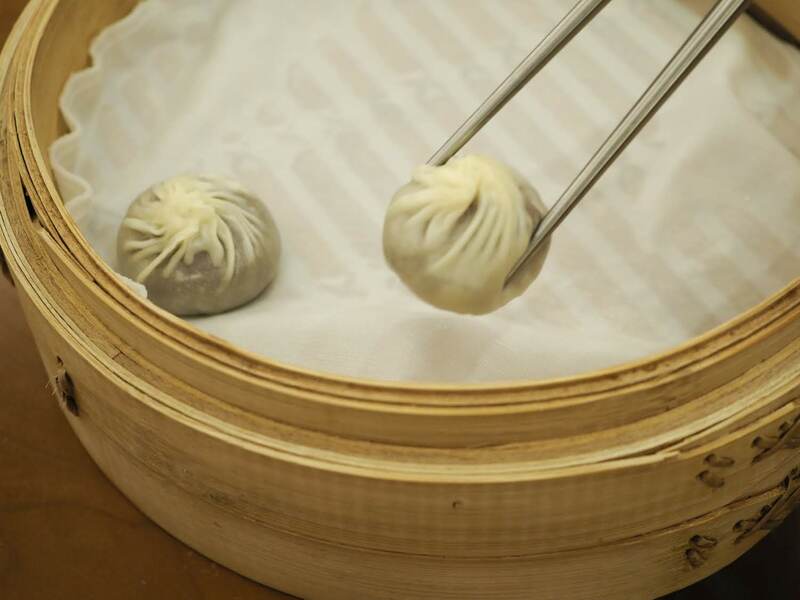 Xiaolongbao is the Chinese name, which translates to “small basket buns.” They originated more than a century ago in Shanghai, the home of the restaurant’s founder. Delicate, tender and mouth-wateringly delicious, the dumplings were pièces de resistance, each one downed in one swooning bite. After the meal, there was no time to rest. The Taipei 101 tower glistened as my bus raced to catch the high-speed train to Taichung. It was Friday evening; the streets were packed and traffic was stationary. I made the train with two minutes to spare. Opening ceremonies of the 2018 Taichung World Flora Exposition were held in the LIN Hotel. 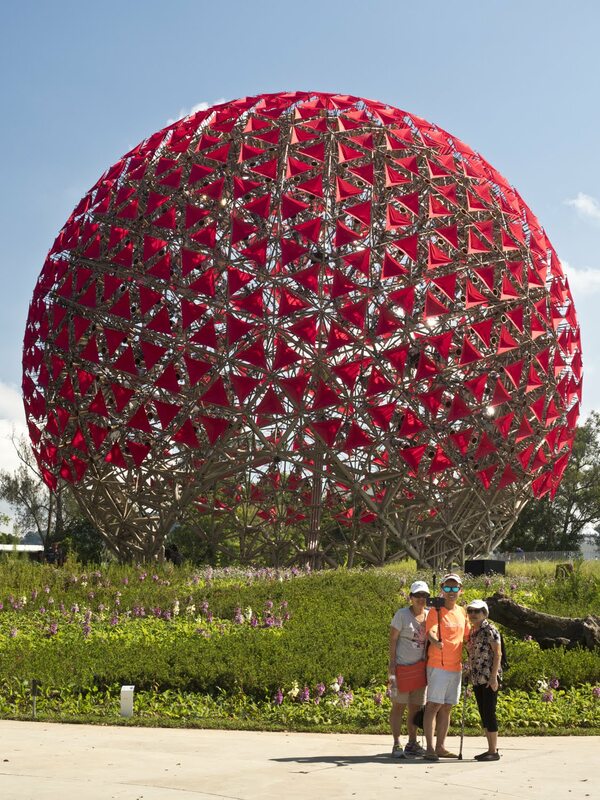 The flower show runs until April 24, 2019, and is promoted as a display of the nation’s recent commitment to going green. Tickets start at $150 per person for evening shows and multi-day packages are available on the expo’s website for the most passionate flower enthusiasts. The show is far from the only highlight of Taichung. 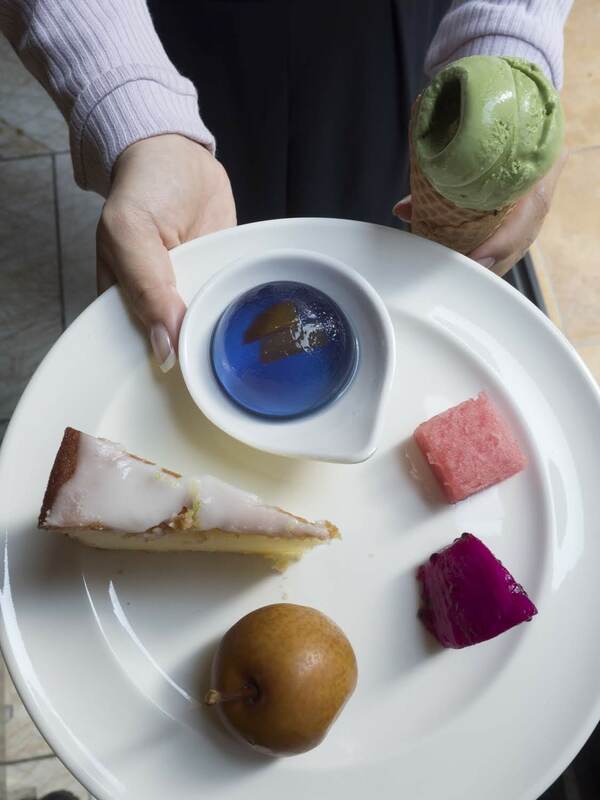 The LIN Hotel’s LV Buffet features dishes that cater to palates from east and west. The variety and range of high-quality foods was impressive. It was family-friendly too, with kids excitedly mixing their own dessert items. Tables were laden with dishes as patron kept going back for more. It was here in a small nondescript hole-in-the-wall cafe named Chun Shui Tang in the center of Taichung that pearl milk tea was created in 1983. Popularly known as bubble tea, it’s a craze that’s spread around the world. What’s bubble tea, you ask? It’s a sweet hot or cold drink made with iced tea, frothy milk and bubble-like tapioca balls. The service is friendly and prompt. As expected, customers roam the restaurant taking pictures. 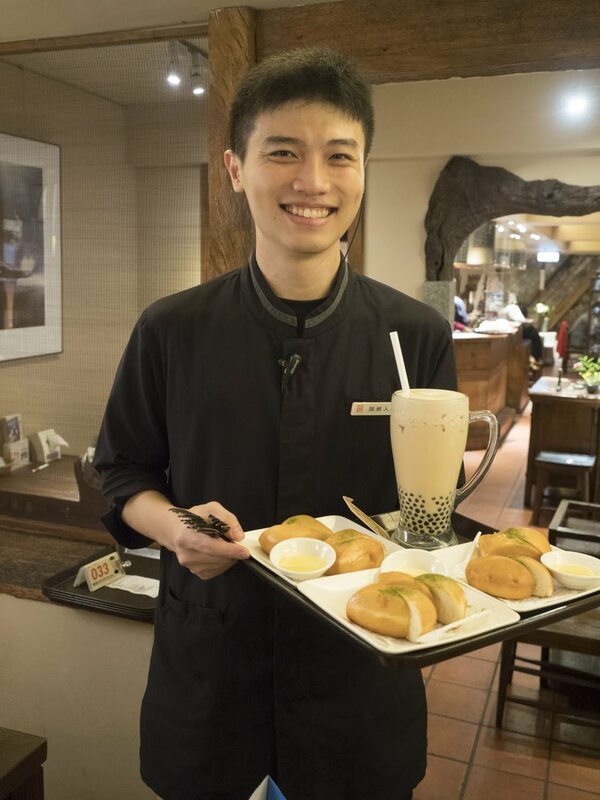 Tastefully decorated with small tables and art on the walls, the original bubble tea café modestly carries on as though it wasn’t famous at all.